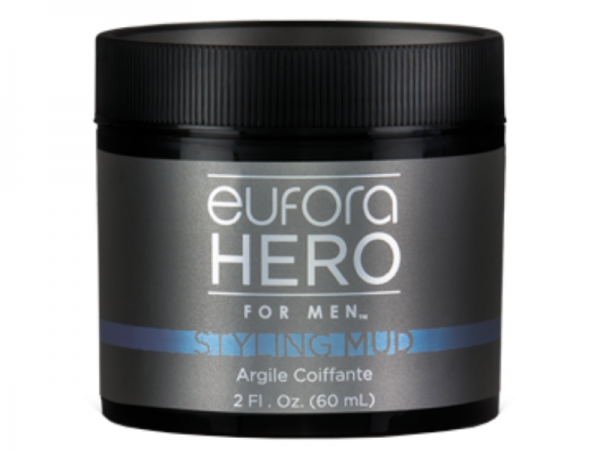 Delivers flexible, re-workable, lasting hold with medium shine. 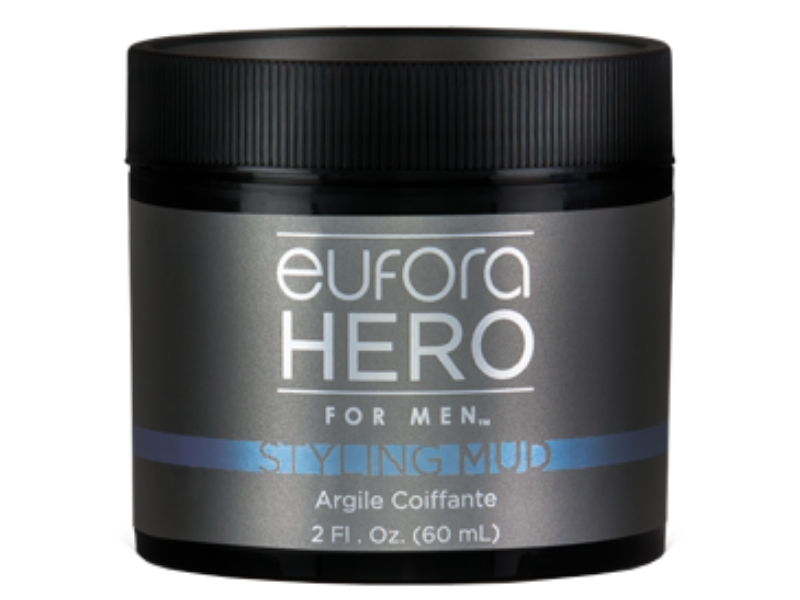 Delivers flexible, re-workable, lasting hold with medium shine. Light weight, water soluble formula makes it easy to wash from hands and hair and won’t clog follicles. The Eufora exclusive ProAmino Peptide Complex™ provides wear-in treatment benefits. Beeswax provides a natural non-petroleum workable hold without flaking Aloe Vera provides important nutrients, essential amino acids, moisture and legendary rejuvenation benefits necessary for optimum skin health• 5-Alpha Avocuta derived from Avocado Pear controls sebum production that can lead to a greasy appearance, redness and itching. Coenzyme Q10 provides powerful antioxidant protection against harmful free-radicals and environmental factors Neem Seed Oil provides antibacterial and antiseptic benefits to help clear the scalp of imperfections while acting as a vasodilator for stimulationLicorice Root Extract provides anti-inflammatory benefits and reduces itching and flaking.